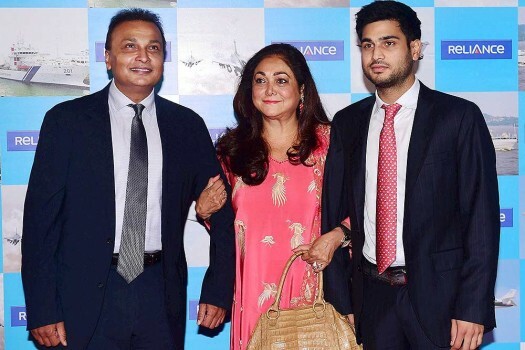 A former Bollywood actress, Tina Ambani is married to the chairperson of Reliance Group, Anil Ambani. Her net worth is said to be Rs 2,331 crores. 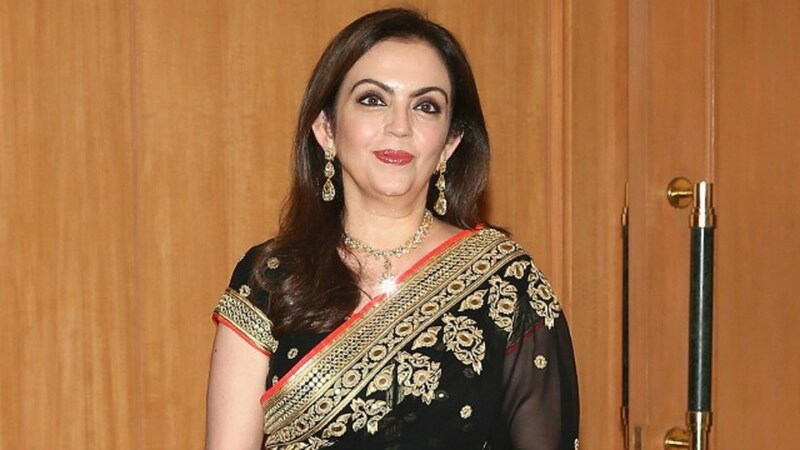 Today, she is the chairperson of Kokilaben Dhirubhai Ambani Hospital and the founder of Harmony for Silvers Foundation and Harmony Art Foundation. 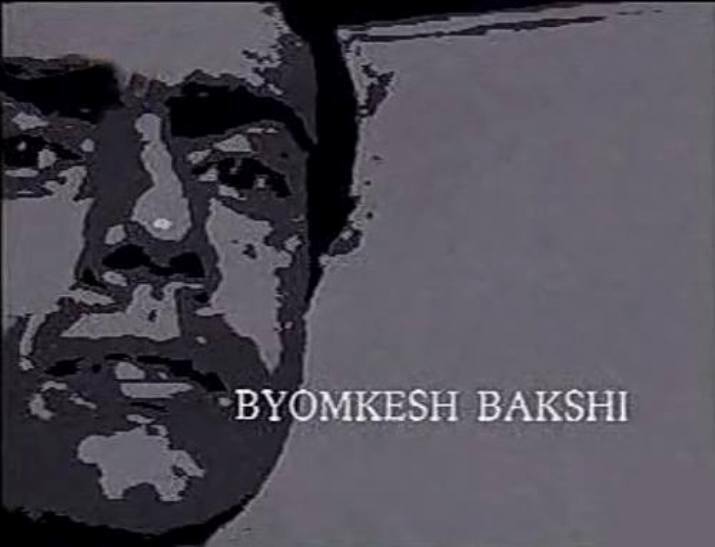 She is the wife of Shiv Nadar, the man who founded HCL Technologies. 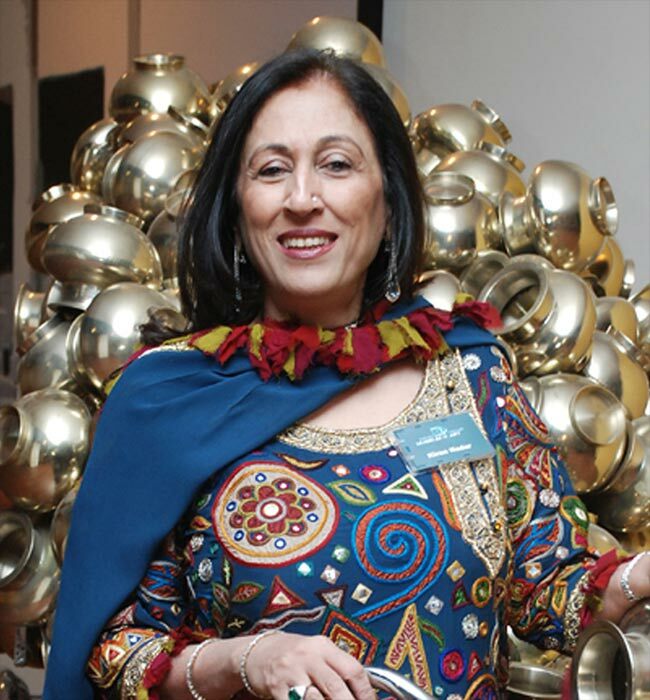 Kiran Nadar is a strong, independent woman who is an art curator and philanthropist. 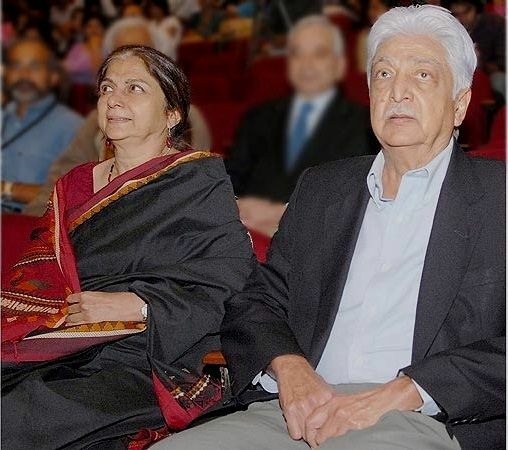 She is the trustee of the Shiv Nadar Foundation and the founder of the Kiran Nadar Museum of Art. 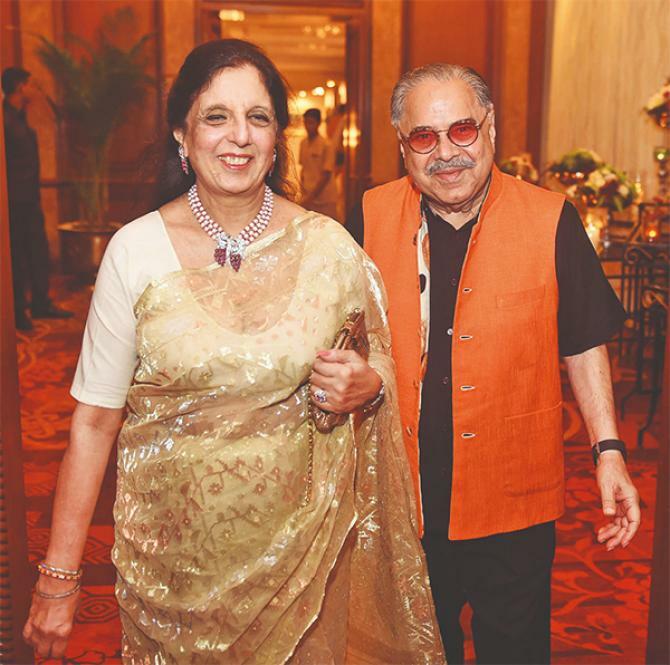 At the age of 67, Kiran is one of the richest billionaire wives in India and has a total wealth valuation of Rs 20,120 crore. She also made her debut in the Asian Games this year with the card game of bridge. 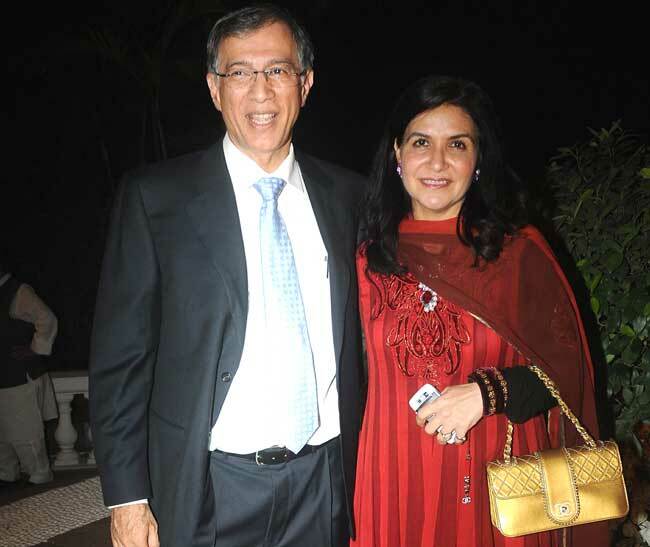 Monica Burman is the wife of Vivek Burman, who is the chairman emeritus of Dabur India. 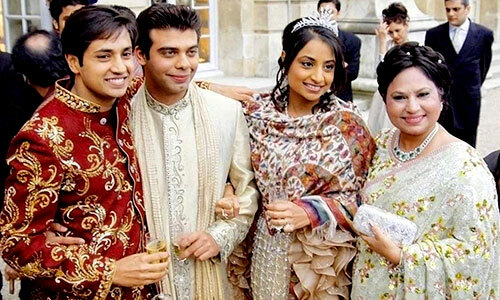 She is known for her exquisite sarees and expensive designer jewellery. She is a homemaker and also a stakeholder in Dabur India. 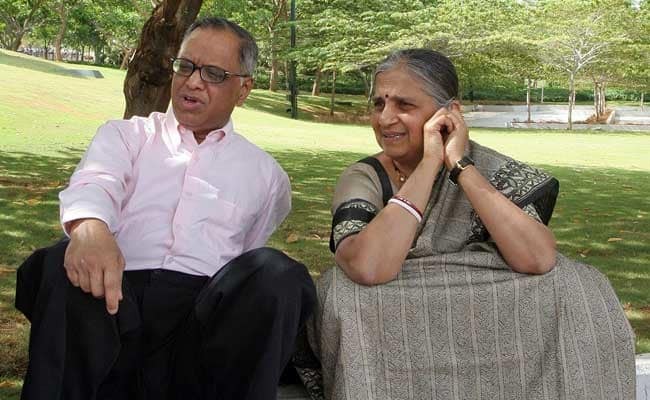 Usha Mittal is married to Lakshmi Niwas Mittal, the Indian steel magnate, the CEO of ArcelorMittal, world’s largest steelmaking company. She has been listed in ‘Wives of Billionaires’ by Forbes. She is the Director of multiple Hiranandani Group Companies and core member of the Indian Merchant Chambers and the World President’s Organisation. She has been a part of Hiranandani Group from last three decades. She is a philanthropist who is working towards the betterment of the society, by educating the underprivileged through Bharti Foundation. Under her foundation, she has opened several schools in villages and is providing free education to the children there. 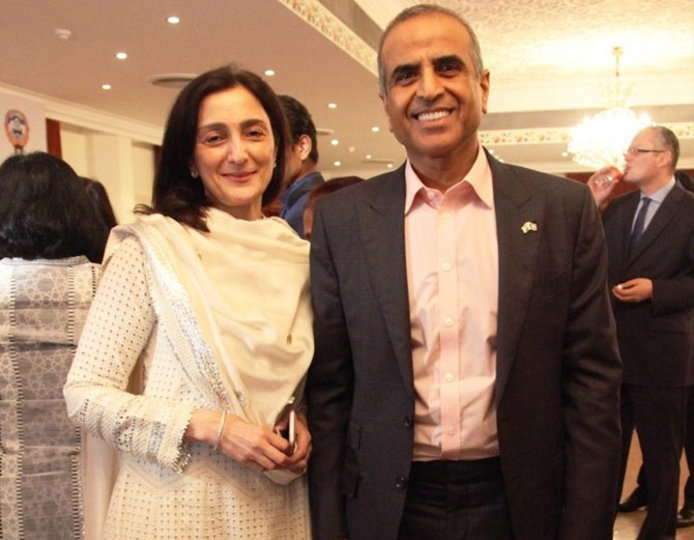 Nayna along with her husband Sunil have decided to donate 10% of their wealth towards philanthropy.